University Animal Hospital, conveniently located at 354 East 66th St. between 1st and 2nd Avenues on the Upper East Side of Manhattan. We are staffed by a team of knowledgeable, dedicated and compassionate professionals. We work to provide the highest level of veterinary care to your pets. 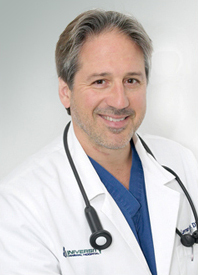 Under the leadership of Dr. Lawrence Andrew Zola, the staff at University Animal Hospital has consistently demonstrated compassionate, loving and affordable medical care for all pets living on the Upper East Side of NYC. 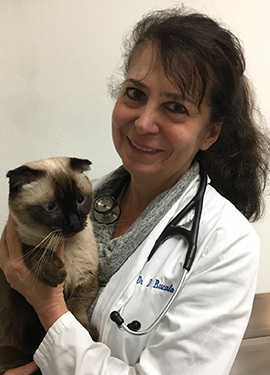 University Animal Hospital has been providing the highest quality, state-of-the-art medical care, possible to pets and their owners in New York City for more than a quarter of a century. Get comprehensive care for every stage of your dog’s life. Get comprehensive care for every stage of your cat’s life. Get your pet certified for International Travel. Advanced testing for diseases and infections. University Animal Hospital is a full-service medical, surgical and dental clinic for dogs and cats, located in Manhattan. The goal of our animal hospital is to provide superior veterinary care while showing compassion for pet patients and their owners. 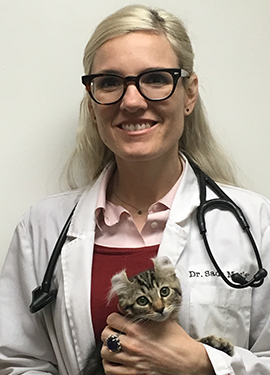 The veterinarians and staff at University Animal Hospital are dedicated to providing you and your pet with the most advanced and comprehensive medical care possible. When you absolutely, positively, have to leave your pet overnight, leave him or her with our animal hospital. Your pet will be closely supervised by our specialists. Our foremost concern is providing your pet with care that helps them avoid harmful diseases or conditions. As a result, we offer a wide range of thorough diagnostic testing. Pet Laser Therapy is a new, cutting edge technology developed to provide a non-invasive treatment option for reducing pain and inflammation. Your pets need proper dental care to enjoy the longest, healthiest lives possible. Caring for your dog or cat’s oral health can make a significant difference in their quality of life. 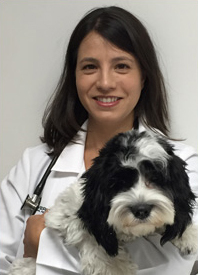 University Animal Hospital offers full-service pet grooming for cats and dogs in NYC. A typical pet grooming visit includes bathing, conditioning and blow drying.